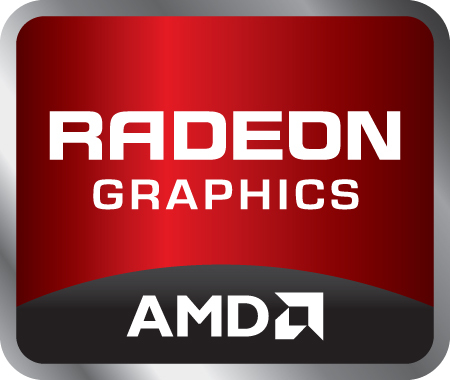 The AMD Radeon R8 M445DX is a Dual Graphics combination of the integrated Radeon R5 (Bristol Ridge, e.g. in the A10-9600P) and a dedicated Radeon R7 M440 graphics card. It was introduced in mid 2016 for entry level multimedia laptops. The R8 M445DX runs both cards in hybrid crossfire mode and renders games in AFR mode (alternate frame rendering) that renders a frame alternately on each card. Therefore, the Dual Graphics needs driver profiles for each DX 11 game to work properly and often suffers from micro stuttering. The Radeon R6 features 384, the Radeon R7 M440 320 shader cores, both based on the GCN architecture. Technical details on each card and benchmarks can be found on their GPU pages. In our gaming tests, the performance of the Dual Graphics combination depends on the driver support. Except 3DMark benchmarks however, we saw nearly no game that could profit from the Crossfire combination with the launch drivers. Currently, buyers should only see the R8 M445DX as a single R7 M440. In idle the dedicated GPU is shut down to save power and only the integrated R5 is running. Running together, the power consumption of both cards are combined (5-10 + 20-25 Watt).